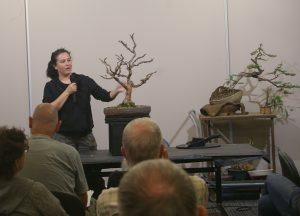 The March club meeting featured a workshop and critique program, giving members an opportunity to carry out a bit of work on trees in the club atmosphere, as well as having an opportunity to have their trees critiqued and discussed to help with their continuing development. 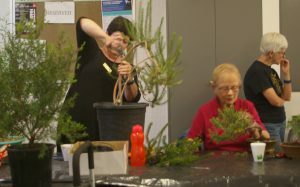 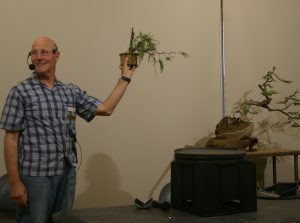 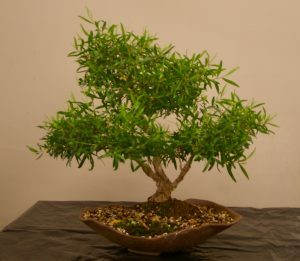 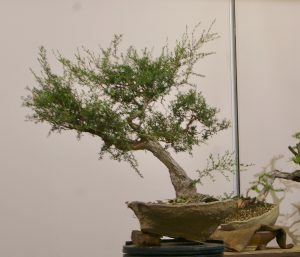 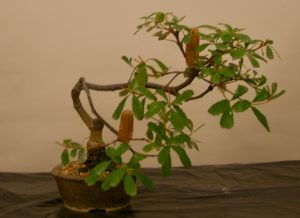 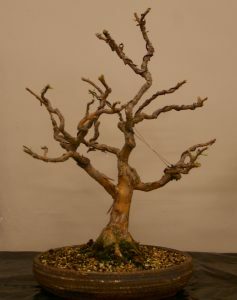 The meeting also included, as usual, a “show and tell” session to review some of the trees on display on the night. 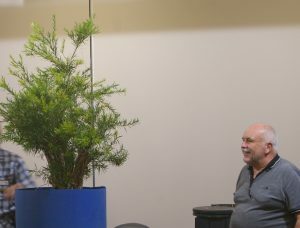 Hard work on the workshop night!